Note from Jesse: This report will be a bit longer than these reports normally are. This trip had such a large impact on me, and not just from an athletic standpoint, that I’d like to dig a little bit deeper on this one. The duathlon community in Minnesota is absolutely incredible, and the event was exceptionally run by the organizing committee. I will touch a little bit on each of these, and am planning on expanding this into full articles over on Duathlon Central in the coming months. Enjoy! 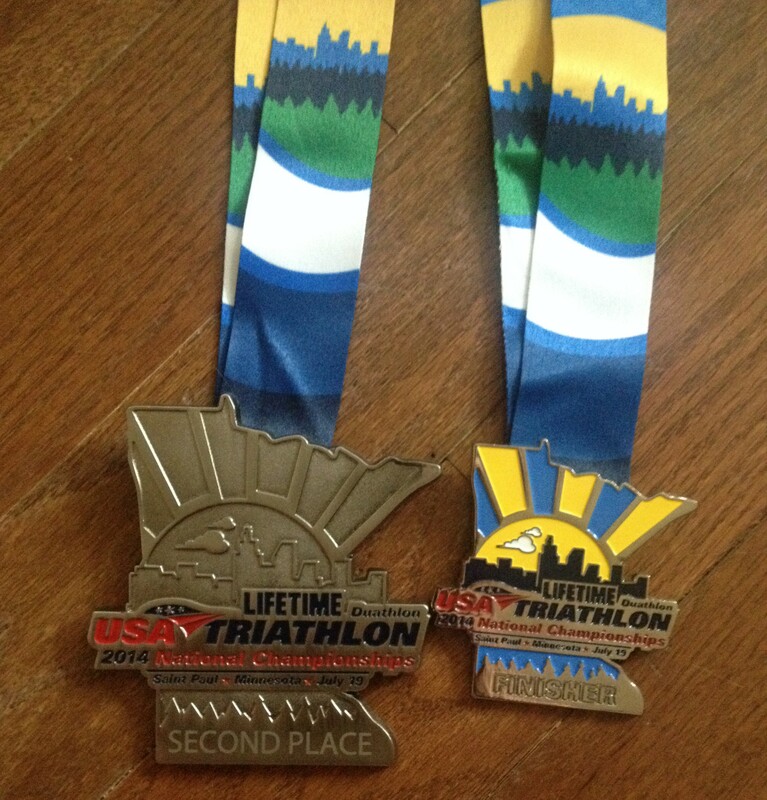 “Redemption” is how I would describe my experience at the USAT Duathlon Championships in St. Paul, MN this weekend. 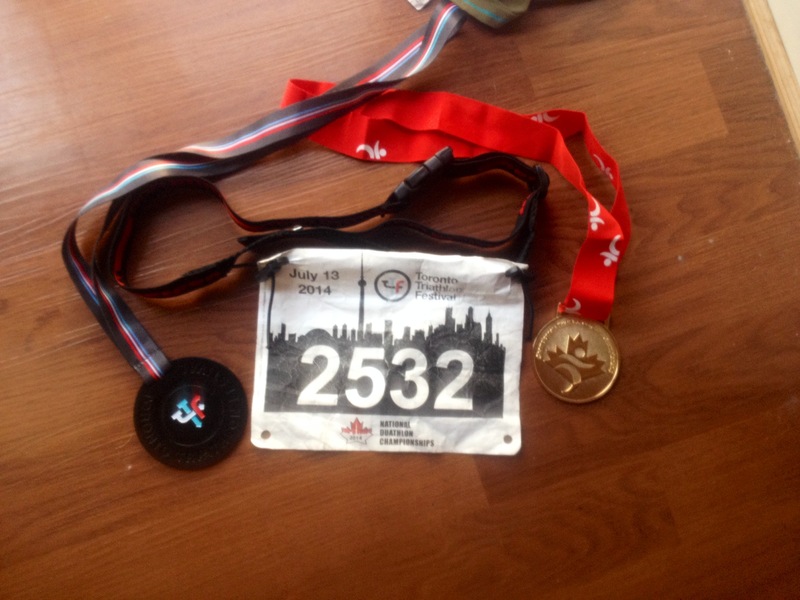 After a rough race full of trials and tribulations in Toronto at the Triathlon Canada Championships (while still bringing home a bronze medal), I had the race I knew I was capable of in St. Paul. It validated all my concerns about just not having the requisite training for the international distance (which was the plan all along), as well as my nutrition struggles. Indeed, in briefly chatting with Tommy we agreed that my training had been much more focused on doing well at US Nats, with a good performance in Toronto being more reliant on brute strength and luck. I now feel much more confident that I will be ready for the international distance for Lakeside in September. BEFORE I GO ANY FURTHER, I need to thank a few people. First, I need to thank my parents, who funded everything but my entry fee and wheel rental for this race. My dad also surprised me by making the trip to St. Paul for the race, joining with Emma to be the best support crew I could ask for. Mom, I wish you could have made the trip as well…we missed you and I raced extra hard just for you! Second, a huge thank you to Emma. Emma, you put up with me taking us in circles en route to our final destination, and likely winging one too many things during the weekend…for that I am super appreciative. She also funded my wheel rental (a Hed Jet 6/Powertap Disc combo courtesy of Big Race Wheels). I have been having trouble with my disc cover rubbing, and it would have been a shame for my day in Minnesota to end due to a mechanical. THANK YOU!! Race Report and Final Result! Our adventure started on Tuesday, when I took the train out to Long Branch to meet Cam and pick up my wheels. The rest of the day was a bit of a whirlwind, as even with my front brake opened all the way, I could not fit the wider front wheel into the fork. Luckily, I had an extra Ultegra brake lying around that I threw on. The reputation that brake has for consistent stopping power proved very true, something that would pay dividends on the course I was due to face. After a few trips back and forth to Nate at Noble Cycles (King and Locke in Hamilton), I had the bike dialed in and ready to pack up…which was quite the adventure. 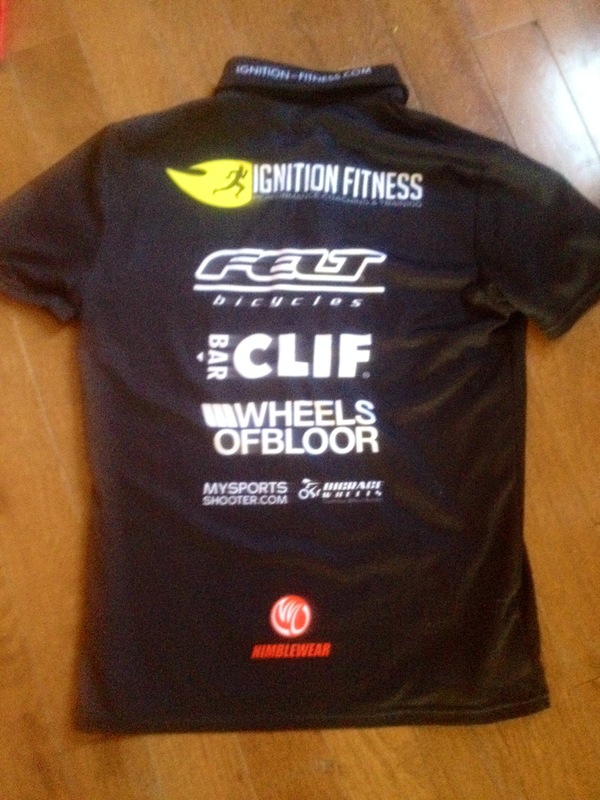 This would be my first duathlon outside of Ontario, and my first that I would have to fly to. I must have packed and re-packed my bike 3 or 4 times, trying to get it just right so that I could fly in peace without worrying about dealing with a broken bike upon arrival! Thanks to Cody Beals for all the help (and for convincing me to bring my aero helmet along, despite the inconvenience). Thanks to Big Race Wheels, Felt Bicycles, Wheels of Bloor and Noble Cycles for setting me up with this beauty for the race. After a flurry of packing, cleaning, and one last workout on Wednesday, we set off for Pearson on Thursday morning for what turned out to be an uneventful trip (my bike made it in one piece!). Thursday night we rented bikes and rode around Harriet Island (where the race would take place on Sunday), and checked out the set-up. 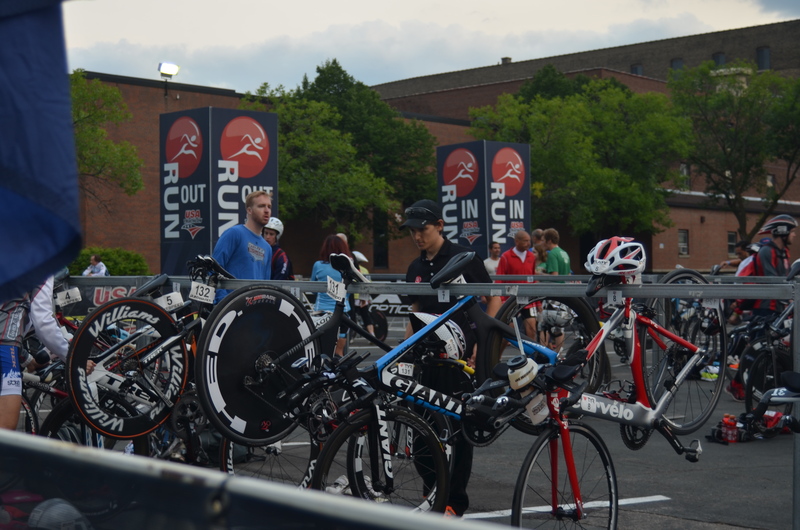 The transition zone and the finish line were all set up…and they looked absolutely incredible. 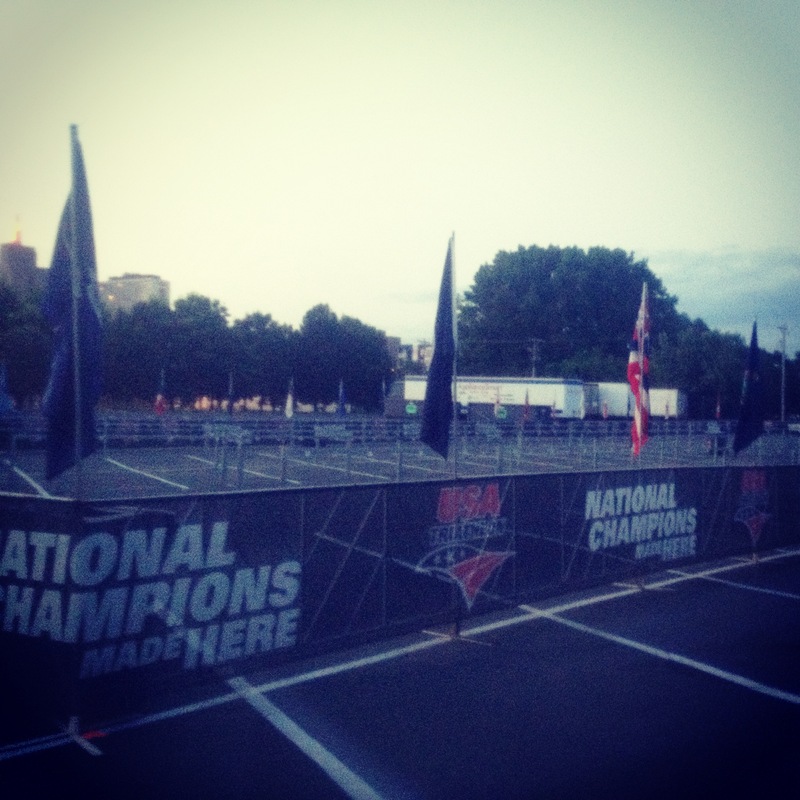 Transition was decked out with every state flag and duathlon specific scrims and signage, and the finish came complete with 100m of red carpet. Every turn in the course was marked with gates and fences for 50 feet on either side, and it was wide open and easy for spectators to be a multiple points on the course…you could really feel that they had pulled out all the stops to give the race a championship atmosphere. You could feel the championship atmosphere! I rode and ran the course the next morning (course maps here). The run course was stunning…a two lap course along the Mississippi River, on flat and smooth surfaces that were begging for speed. The bike course, though picturesque, was the only complaint many competitors had about the weekend. I’m not complaining though, since technical courses are to my advantage by narrowing the spread between the top guys and myself. 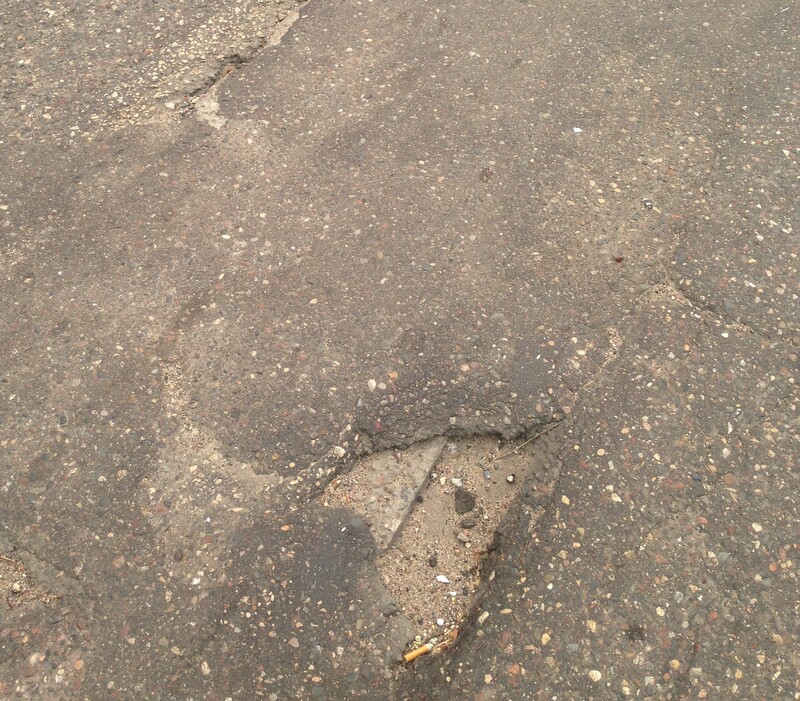 Each of the three ~10km laps starts on awful pavement up a 500m hill across the Mississippi. The hill deposited you at the top of a harrowing downhill on equally bad pavement, through a dark tunnel with a sharp 90 degree right at the end. The next 7-8km couldn’t have been any more different…flat, fast and smooth out and back along the river, an awesome place to make up the time lost at the beginning of the lap. However, each lap ended with another sharp uphill and harrowing downhill, on the same poorly maintained roads. This would have a marked effect on my cycling strategy and bike split. After checking out the course, I headed to packet pickup. Normally, this wouldn’t be much to speak about, yet I feel the need to do so here. In Toronto, nothing in the race kit made any mention about the race being the Canadian Championships, and to commemorate the event we got…a white Gildan t-shirt. By contrast, in St. Paul I received a custom USAT Duathlon Championships running hat and quarter zip jacket, socks, and a TYR drawstring bag. 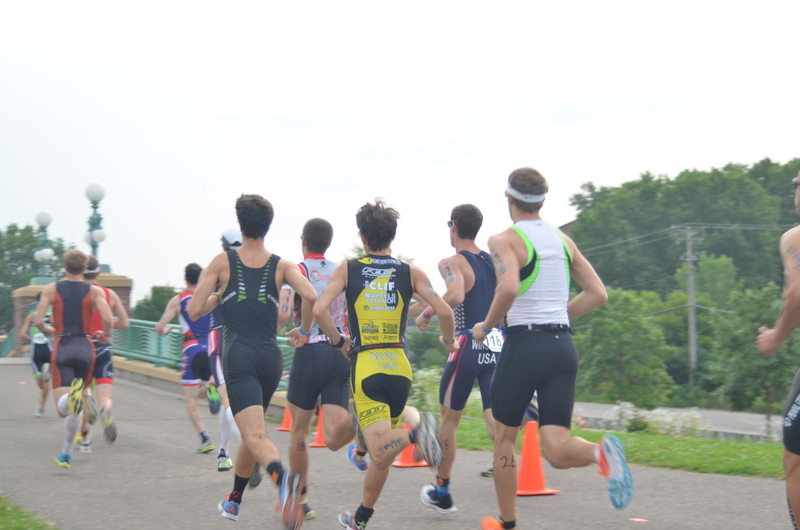 And instead of body-marking, everyone got USAT tattoos with your race number. 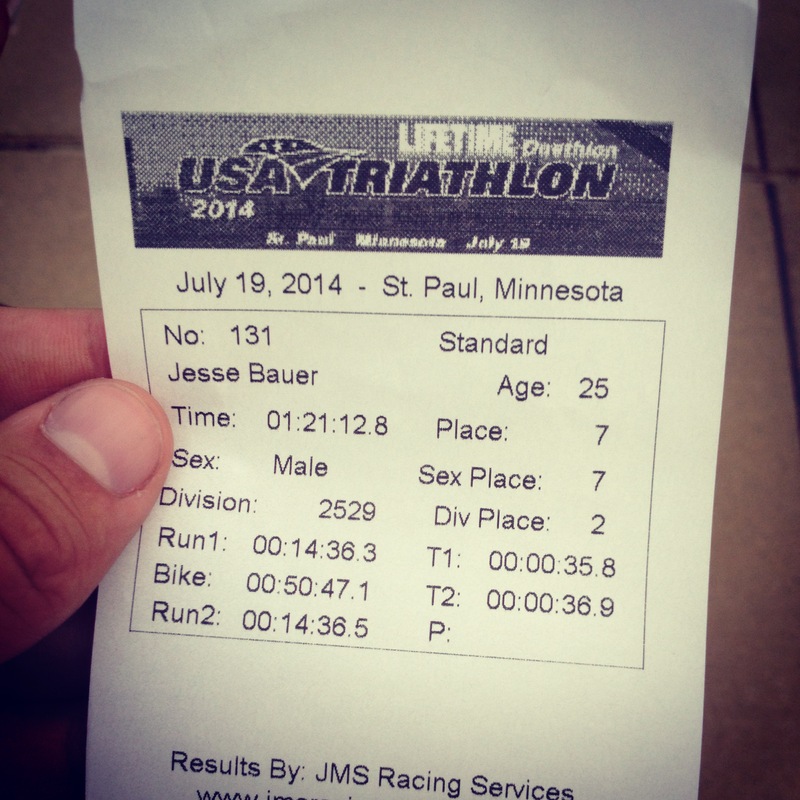 Quite the contrast, and a stunning example of the role duathlon plays in the US multisport community. 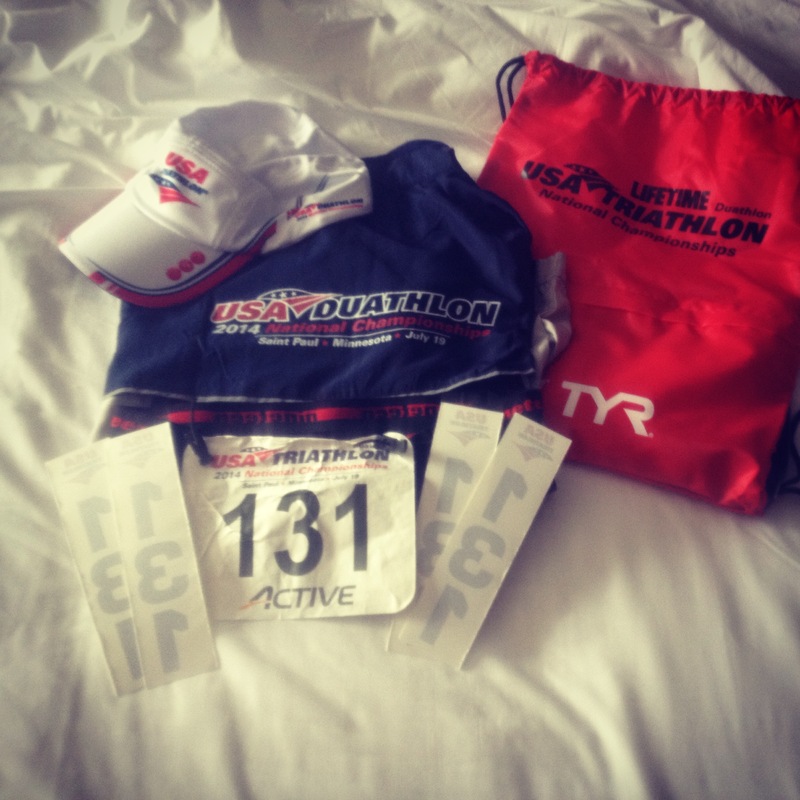 Awesome swag in the race packet, courtesy of USA Triathlon. First rate event. Race morning dawned unspectacularly. The time change played in my favour, because the early 7:45am start felt like 8:45am. Staying in a hotel across the river from the race site also was an excellent call, as there was no commute to the race necessary. 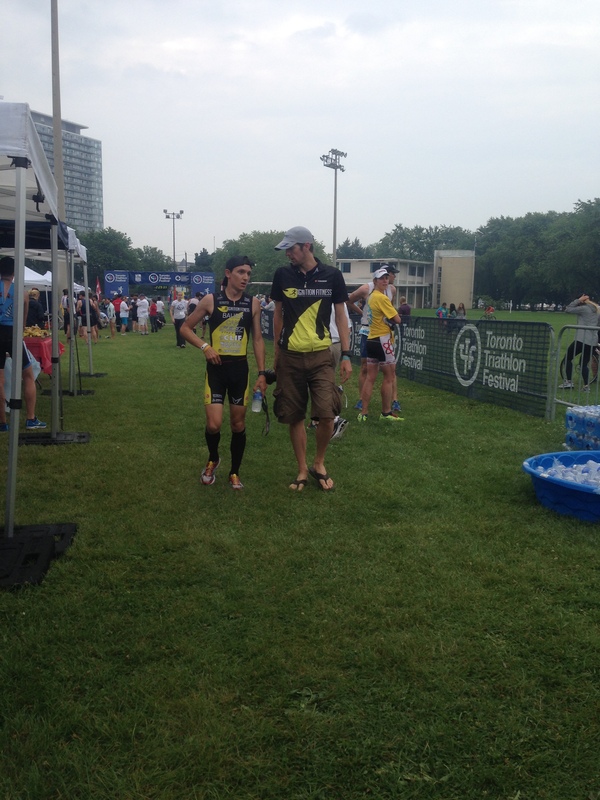 I got my timing chip, set up my transition, and talked to Alex Arman for a bit. Alex is an Illinois triathlete/duathlete who I have been following the last year or so, and talked to him a bit leading up to the race. 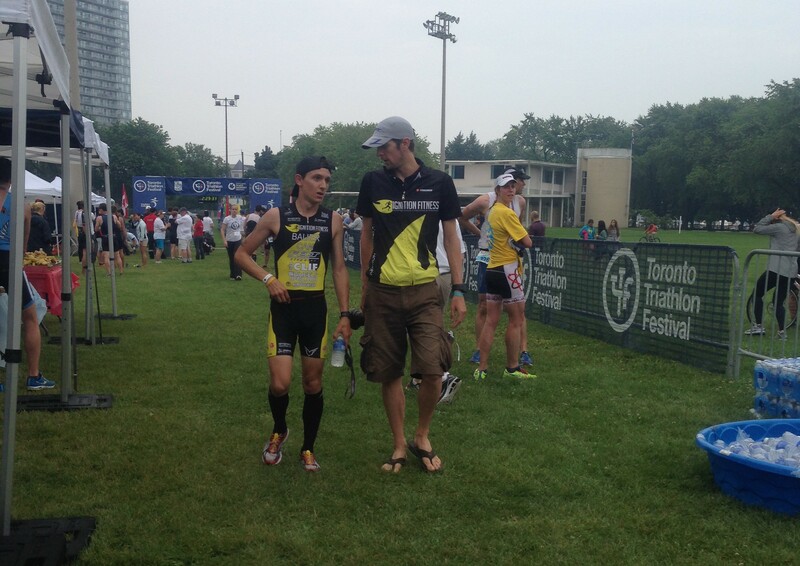 He also was the 8th overall finisher at Age Group Worlds in Ottawa last year. We did a little warm-up on the run course, and I checked my nutrition bottle before getting race ready. I have been having trouble with my nutrition in previous races, as taking in gels while redlining in shorter races just did not work. I didn’t pay for it in shorter races, but definitely did in Toronto. For St. Paul, I decided to mix a Razz(berry) Clif Shot in with my electrolyte drink, and get it all in liquid form. This plan worked perfectly! I would end up finishing the bottle and the race without the cramps and other nutrition issues that have plagued me in the past. I positioned myself in the 2nd or 3rd row back at the start line. I didn’t really knew what I was up against, and didn’t want to get drawn into the gun-slinging that I have seen too many American races devolve into. Luckily, St. Paul pro Dan Hedgecock (who would go on to the overall win) positioned himself right in front of me…I just followed the wedge out at a controlled pace. That course was FAST. I slowly picked my way through the field, moving through the quick starters as they inevitably faded. I ended the first lap in around 9th feeling great, and picked my way through the field over the second lap until only 3 other athletes were ahead of me. And I was making 3:12’s look easy as a cruised my way into transition…worlds different than the struggle that was my first 10k at TTF. 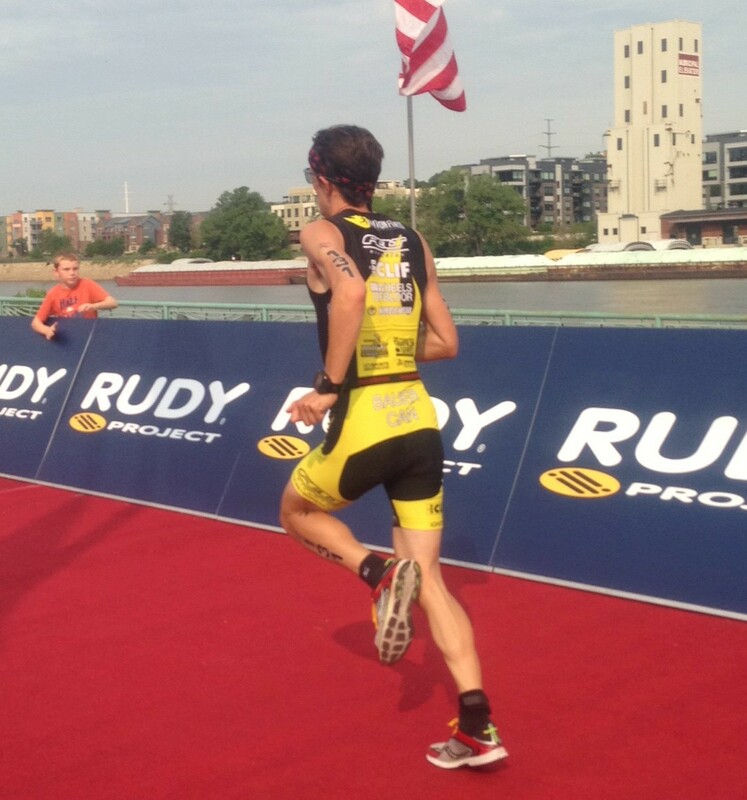 Transition was ugly, but I had a tough spot right at the Run In/Out, and had to run quite a long way with my bike. The bike was…interesting. 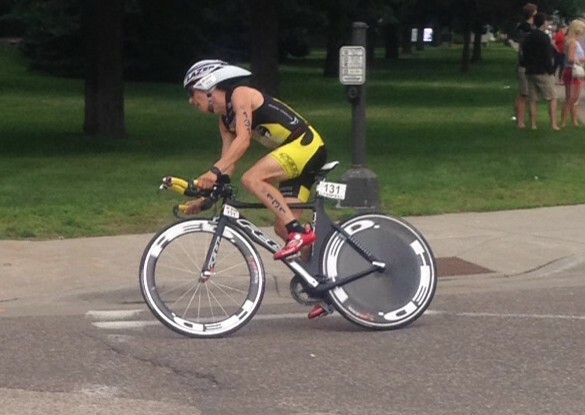 In fact, the way I was forced to pace it, the race felt more like an ITU race than a TT. As I mentioned in the course description above, there was never more than 7 or 8 consecutive kilometers to establish a rhythm before having to punch it uphill to be first to a tight corner, or to hang on for dear life down a suicide hill. As well, the course was quite crowded with large packs forming following at a legal (usually) distance, an unavoidable side effect of putting 350 athletes on a 3 lap bike course even with well-spaced wave starts. A unique course like this required a different strategy than I was used to on calm, quiet Ontario roads. I decided to just tuck in on the rough downhills, and recover a couple times each lap before trying to make up time on Shepard Rd while cruising past the packs. I also seemed to always be stuck behind a big group going uphill, and had to punch it in order to be the first to the turn to avoid having to come to a stop going around it. It made for an incredibly uneven ride, where I was going back and forth with 2 athletes from my wave while weaving around older athletes. I was shooting for an NP of 230-235, which I hit right at the high end (235W). However, that came with an AP of 213W and an awful VI of 1.10. Luckily, I spun up the last hill and coasted the last long downhill right before transition, which helped to get the crap out of my legs heading into the final, decisive run. The last run was a tad shorter than the first, due to the difference in position between the start and finish lines. My transition was again sloppy, as I had to navigate much more tired athletes who were entering transition ahead of me. Out on the run, I knew I had lucked out despite my uneven bike pacing. I started absolutely FLYING out of transition, running the first kilometer in under 3:10 straight off the bike. The legs came right back. I did not pass anyone, but I made up huge chunks of ground on the guys ahead of me. Around the first turnaround, I caught a glimpse of Alex, who had passed me early on in the bike. He couldn’t have been more than 20 seconds ahead of me, which was a huge surge to my confidence. I kept my eyes on his back and made the pass at the start of the second lap, taking 3 other guys from my wave in the process. One guy latched on, which just spurred me to keep the pressure on the rest of the way. I ended up putting almost a minute on those guys over the last lap, as I dashed to the finish. My final second run split was only 3 seconds off the fastest in the race, yet I came across the line charged up. Overall a fantastic result, one that gained me back all of the confidence that I had lost after TTF. For the first time all year, I fueled myself well, started the run controlled and worked into the race, rode smart on the bike leg, used the course to my advantage, and came up with an exceptionally strong second run which would actually end up as my second fastest run of the season, both before and after the bike. 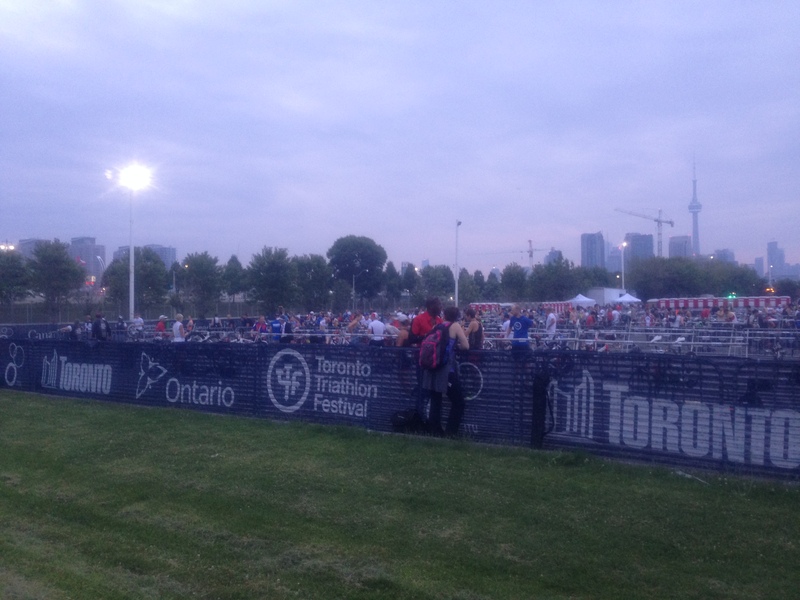 Huge improvements in all areas of the duathlon race, just 6 days after struggling my way to the line in Toronto. I am proud to have been able to deliver such a great result, putting nearly a minute on someone who beat me by 6.5 minutes in Ottawa last year, in front of Emma and my dad. Thank you guys once again for the awesome support. Thank you’s also go out to all my sponsors and supporters. Coach Tommy at Ignition Fitness for staying the course and helping me to stick to the plan even when I felt like everything was falling apart around me. 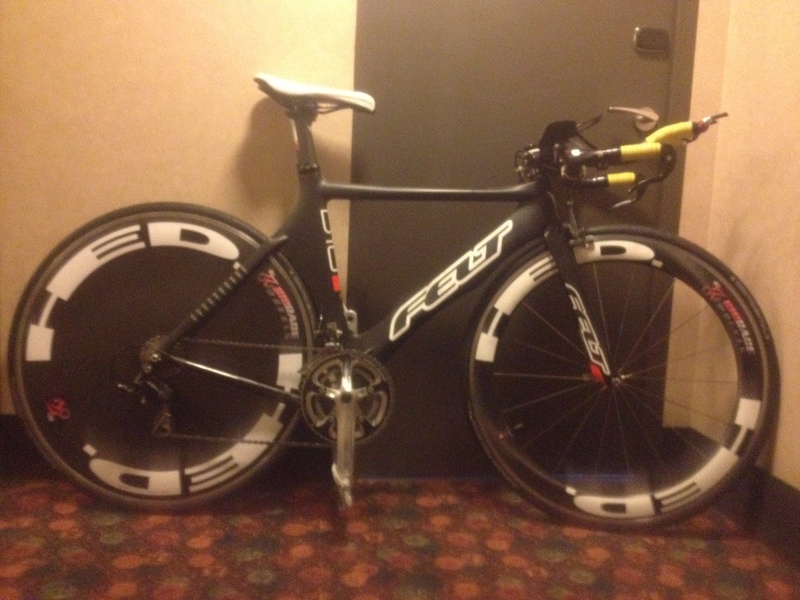 Felt Bicycles and Wheels of Bloor for setting me up with my speed machine and equipment for this season. Nate at Noble Cycles for fixing all my bike issues resulting from my poor wrenching abilities. John, Roger and the Multisport Canada crew for giving me the opportunity to hone my craft at their fantastic events. Clif Bar & Company for fueling my training and racing. And Big Race Wheels for coming through in the clutch with a wicked fast set of wheels for this big race. The second phase of my season is now complete. Coming up next is some rest, a solid training block, a rust buster on Toronto Island, followed by a shift in focus to the international distance in preparation for the Ontario Duathlon Championships at the Lakeside Resort…both races brought to you by Multisport Canada. 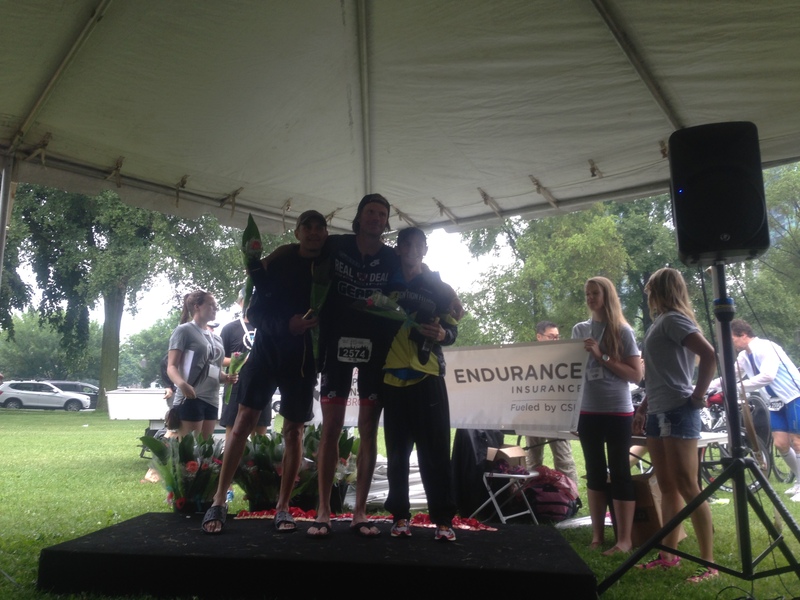 9th place overall, and 2nd in the M25-29 age group.